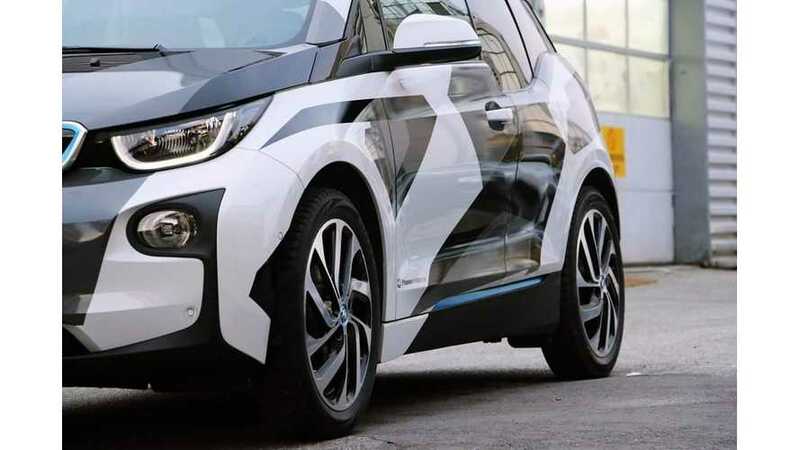 If we handed out awards for best wrapped electric car, then this BMW i3 would be the winner. 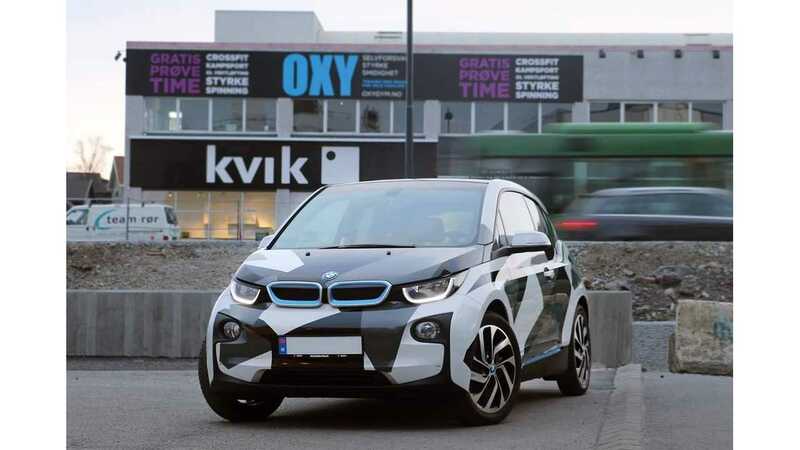 BMW i3 owner Magnus Winther of Norway got his i3 wrapped in what's best described as artistic camo and it sure does make the i3 a real head-turner. 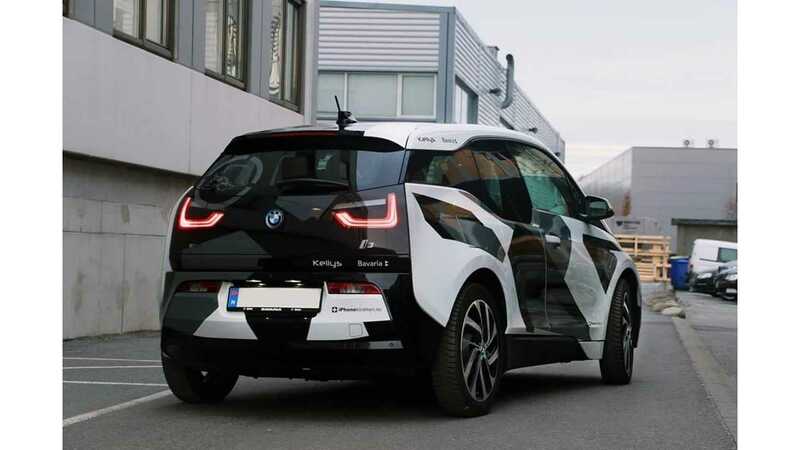 Additionally, the wrap breaks up the harsh color transition lines where the car goes from body color to black (example: body color front fenders to all-black hood). Have you wrapped your electric car? If so, post an image in Comments so that we can all check it out.